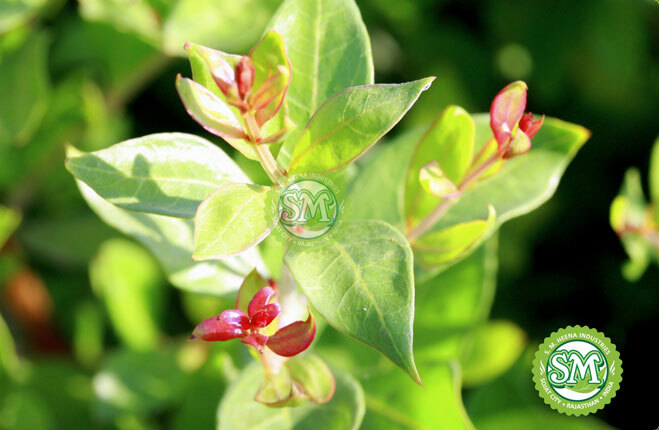 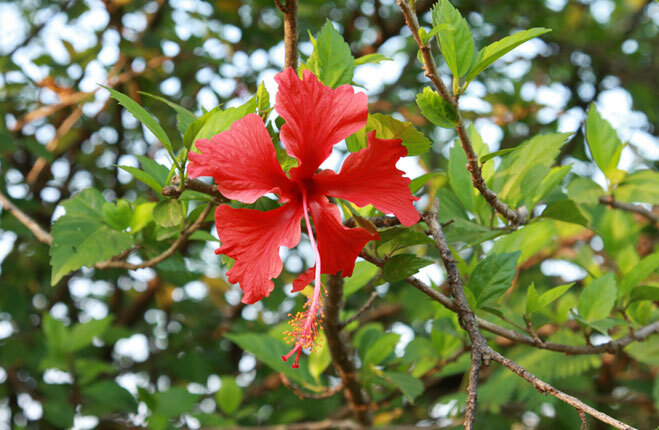 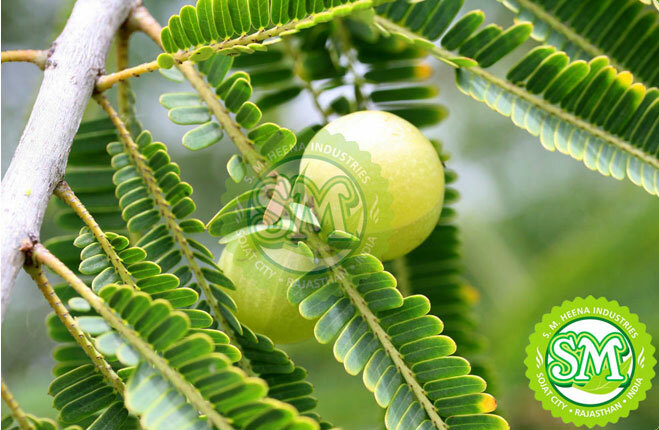 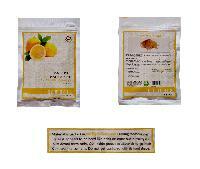 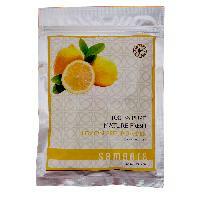 The lemon peel extracts have been traditionally used for the increase of appetite. 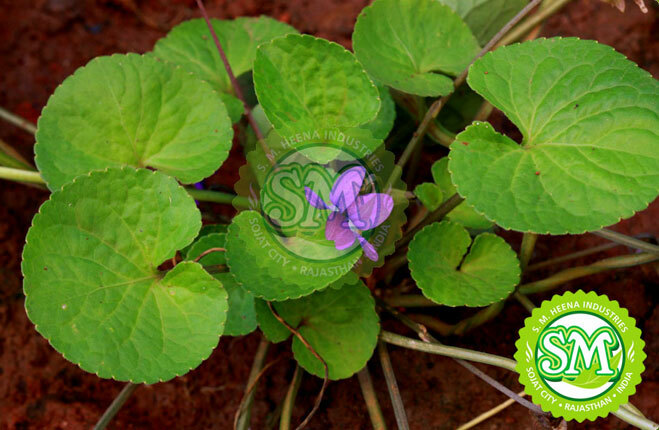 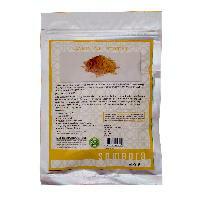 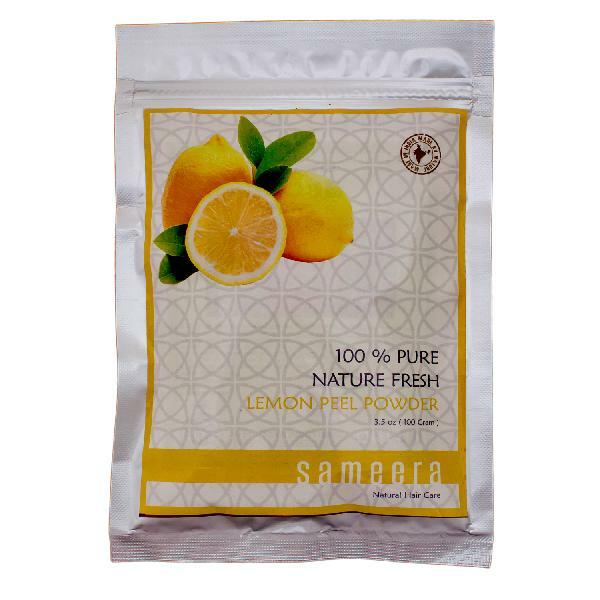 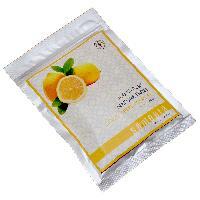 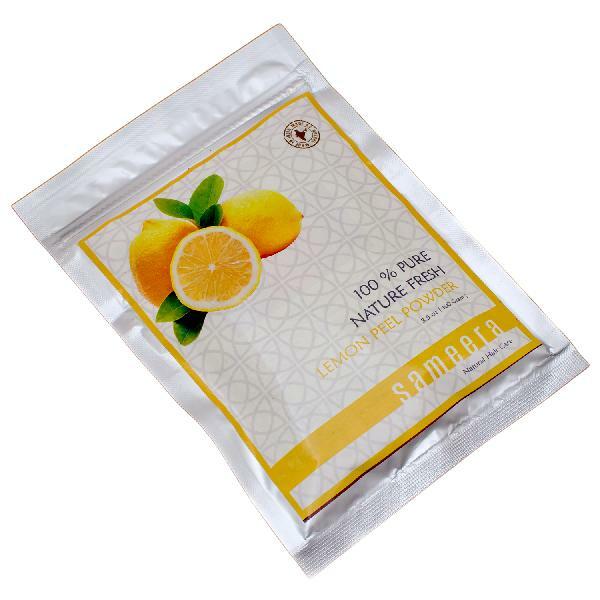 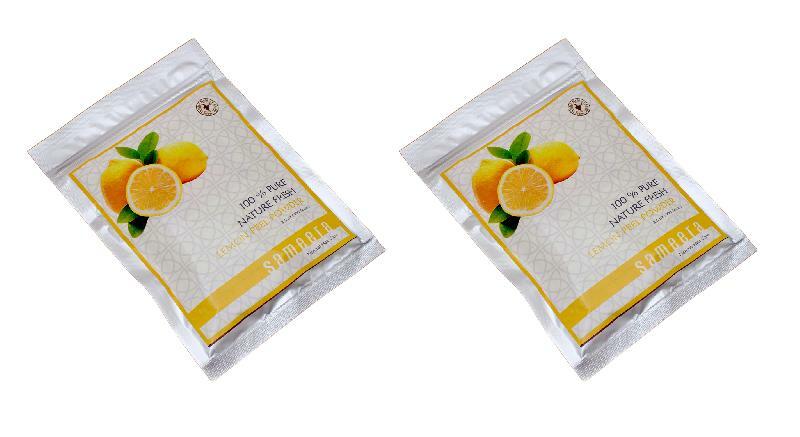 However, the Sameera Lemon Peel Powder has extracts that can be the cause for a brighter skin. 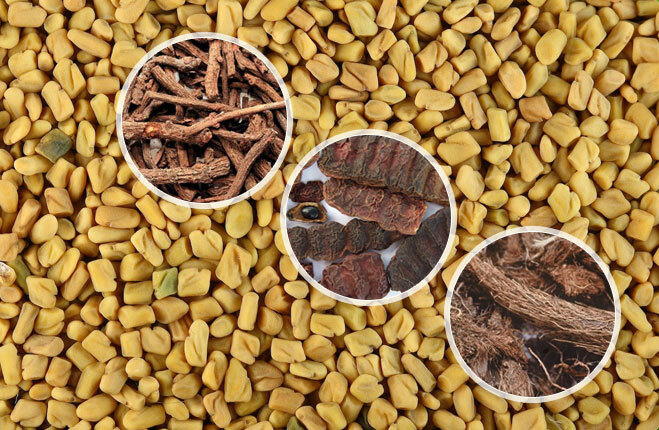 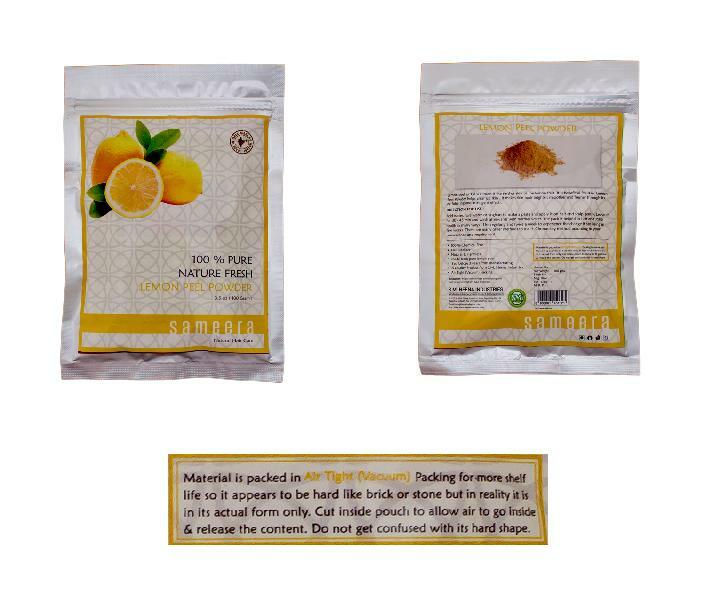 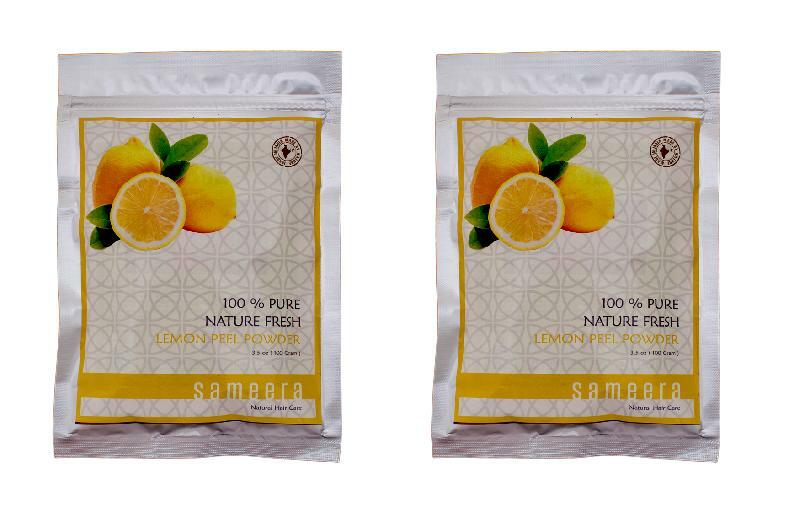 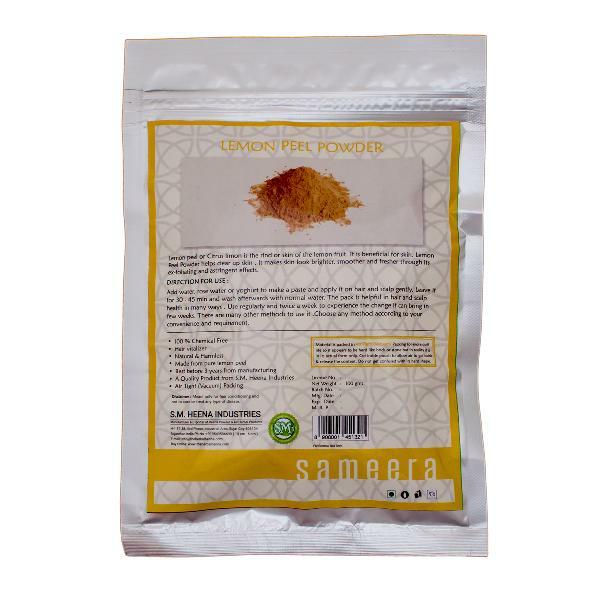 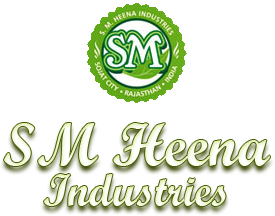 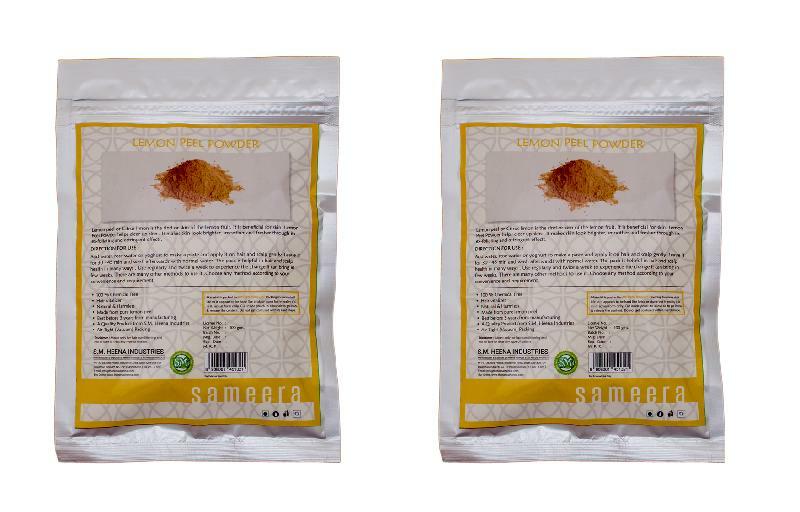 As a Manufacturer, Exporter, and Supplier of Sameera Lemon Peel Powder, the company offers a safely packed assortment that is timely delivered at the best prices.